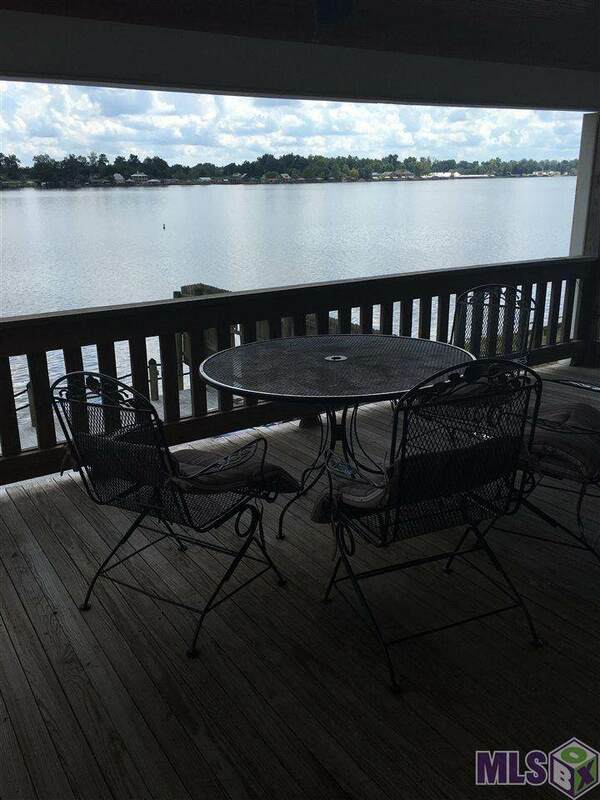 End unit condo on beautiful False River. 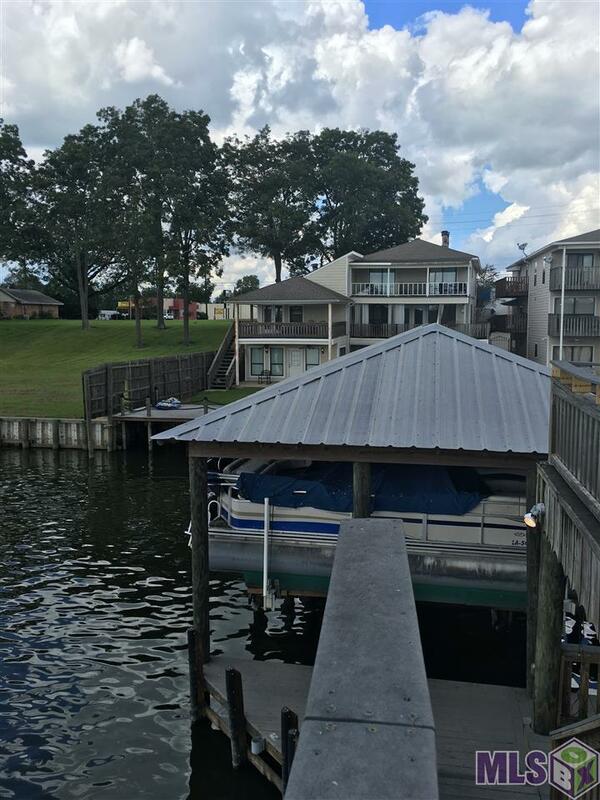 This spacious 3BR/2BA unit is move-in ready and features all the amenities you need to enjoy this recreational lake without having to worry about yard work and maintenance! 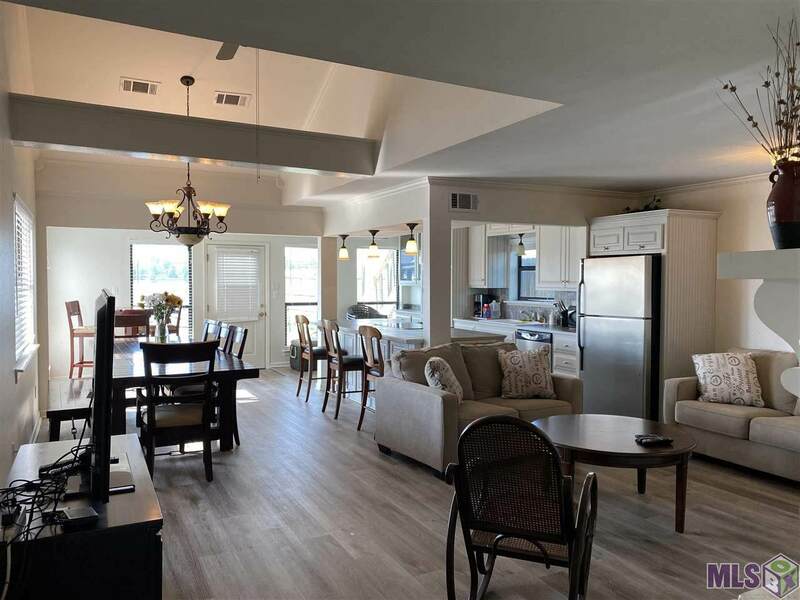 The first floor is an open and inviting space featuring wood flooring throughout, S/S appliances, large island, fireplace and soaring ceiling. From the kitchen you step out to a 7x20 covered patio. The master bedroom and bath are also located on the first floor. Upstairs are two spacious bedrooms with a jack and jill bath. The rear bedroom opens out to a 14x20 covered porch. Also included in the sale is a covered boat slip with lift and a large garage to store all your water toys. The community pier is two levels with a panoramic view of the river. Furnishings are negotiable. 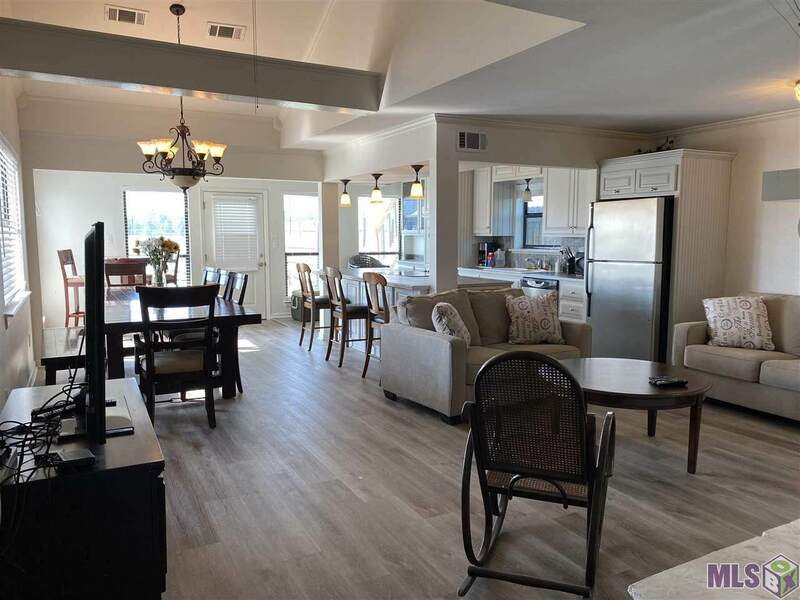 Listing provided courtesy of Hollier Real Estate.© 2019 Multiple Listing Service of the Greater Baton Rouge Association of REALTORS®, Inc. All rights reserved. Information Deemed Reliable but Not Guaranteed.